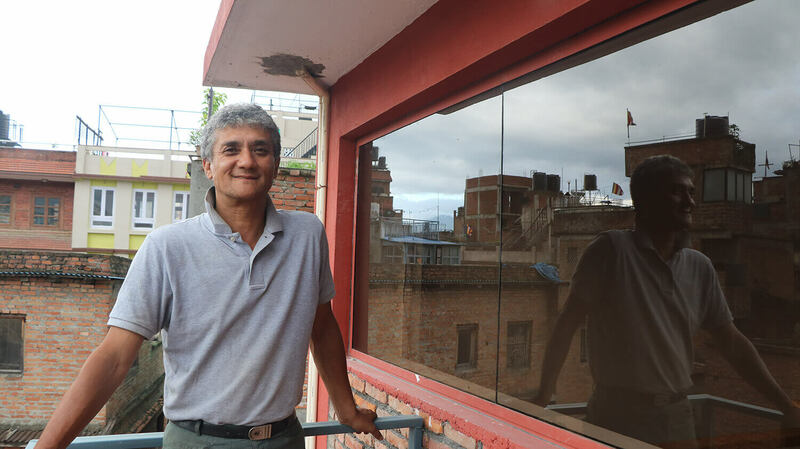 Mahendra Shakya had been in Boston for seven years in 1992 when he came across Monk, Householder, and Tantric Priest: Newar Buddhism and its Hierarchy of Ritual by David N Gellner. He felt ashamed of himself. Here was a Western academic who had studied the culture of his own neighbourhood Buddhist monastery Hiranya Varna Mahavihar in Patan, and yet as a native he knew next to nothing about it. Shakya returned to Nepal two years later, started the Momo King chain but couldn’t sustain the business because of the war. He finally found his true calling: heritage tourism. 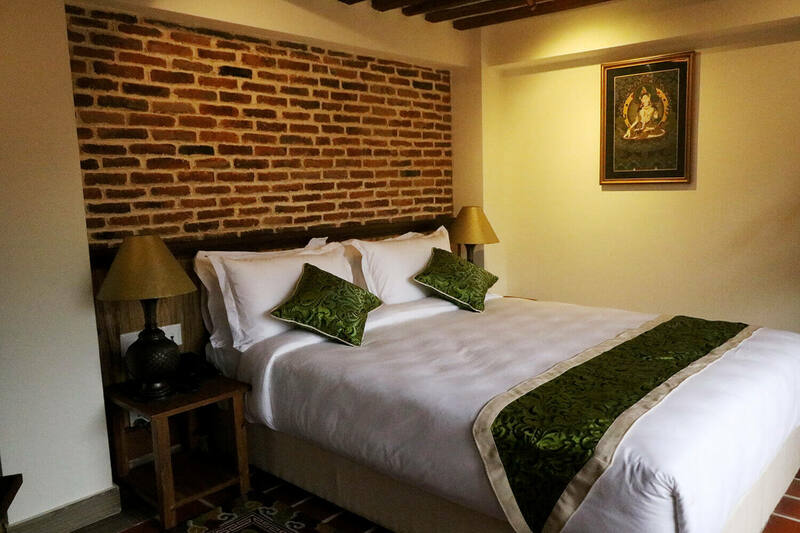 Unlike other hotels that recreate Newari culture, he decided to embed himself in his ancestral neighbourhood, in the midst of Patan’s holiest Buddhist temples: Maha Boudha and the Hiranya monastery. 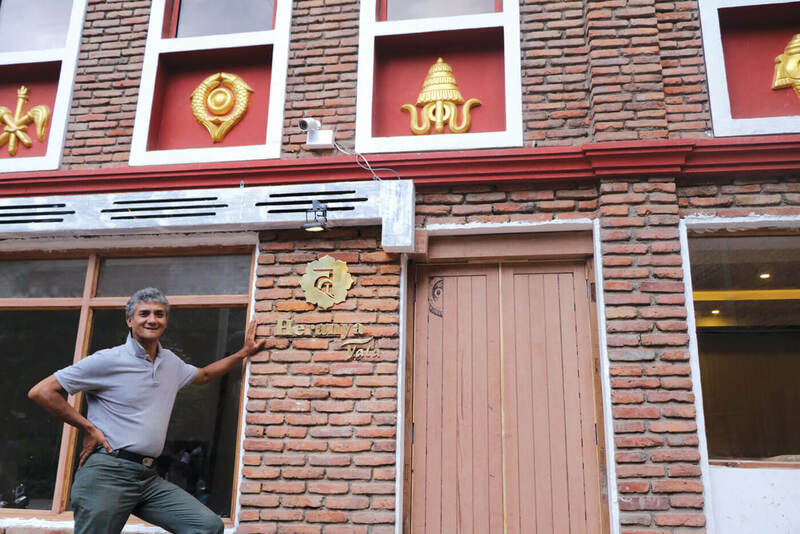 “By being right in the middle of it all we can give our guests a genuine feel for authentic Newari heritage,” he says of his new hotel Heranya Yala. 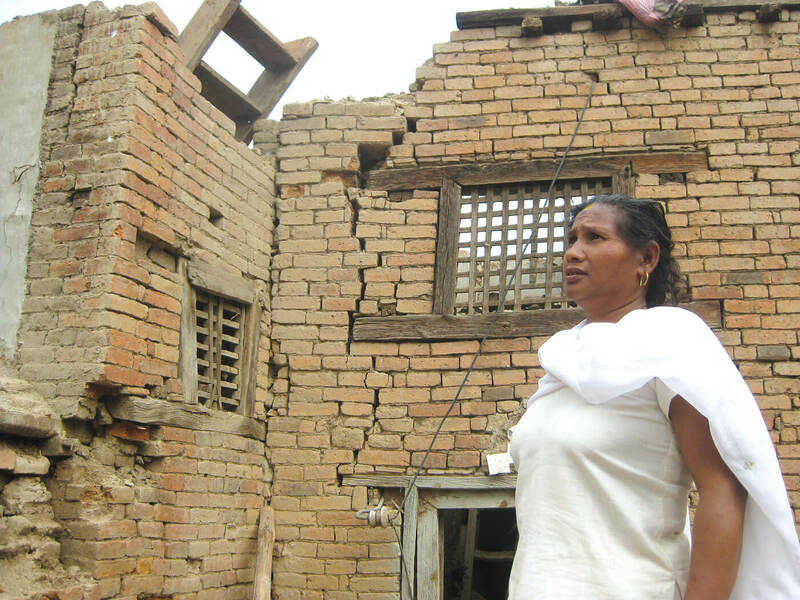 Shakya also owns Heranya Hotel Lazimpat, opened three years ago. Carpenters were hard at work this week, putting finishing touches for next Thursday’s soft opening of the hotel, built where Shakya’s ancestral home used to be before the 2015 earthquake. Much of the brick, wood and stone in the hotel’s elegant design were salvaged from the old brick and mortar structure. Heranya Yala is located at the 12th century stone spout of Thapa Hiti in Patan, and is a short walk from Mangal Bazar, and several Buddhist monasteries and temples. Low doors lead through narrow corridors into wide bahals and bahis, where devotees worship every morning and evening and the sound of chanting and devotional music emanates from the lattice windows. Shakya’s hotel has Buddhist motifs everywhere, including astamangal signs carved and painted on the exterior. Inside the rooms are well appointed, with double-glaze windows that filter the street noise and provide insulation. The hotel is a cocoon of tranquillity amidst the hustle and bustle of inner city Patan, where the only sound in the courtyards is of prayer cymbals, and only the smell is of incense. The eight rooms are bright, with Newari motifs, and through the windows offer views of the bahal, hiti and street through which the Machindranath Chariot passes every year. Shakya has thought of everything — even an Amsterdam-style suitcase hoist for the upper floors. “My target clients are those who have a deep understanding of and appreciation for culture and heritage,” adds Shakya. Indeed, the hotel could provide a unique cultural base camp to explore Patan’s little-known religious sites, and would be ideal for tourists tired of one-size-fits-all hotel rooms, Nepal-based expats, and Nepalis. 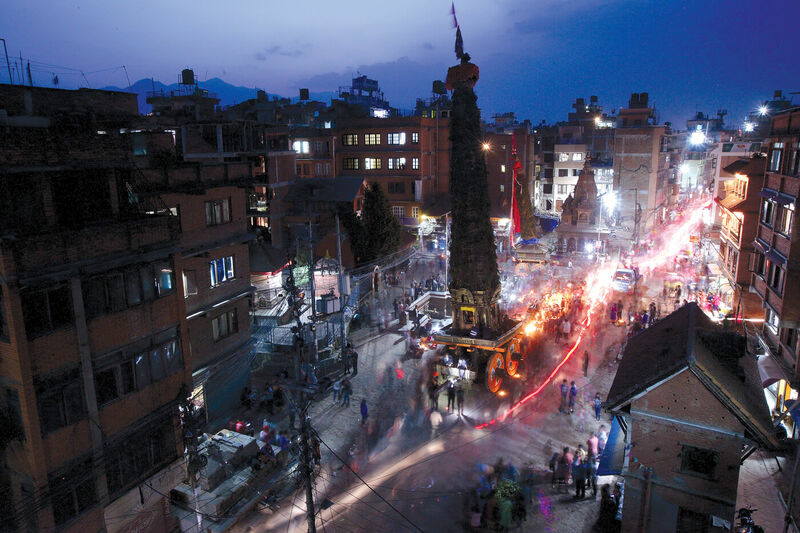 “The residents of Kathmandu could come to Patan as weekend tourists, why not?” asks Shakya. The in-house restaurant Omrit, named after the Amritbarna Mahabihar shrine outside, has a rich menu of Newari delicacies: kwati, chaku, chatamari, yomari, as well as a healthy choice of continental. The restaurant also serves a 12-course Newari bhoj dinner as well as the aila rice spirit made by neighbours. Heranya Yala opens from 16 August at $90 per night at booking.com.